Skateboarding brand “Skate Mental” collaborated on the Nike “Skate Mental” Dunk Mids to produce a limited run of 666. 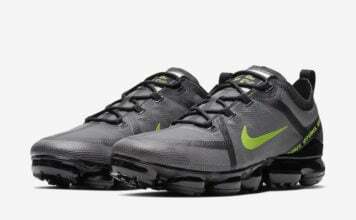 Different materials and design deriving from Skate Mental can be seen all along the shoe from the panels to the strap. 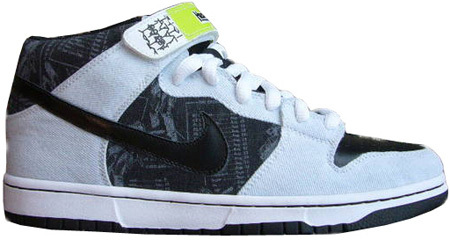 The Nike Dunk SB Skate Mental Released on November 14th, 2007.